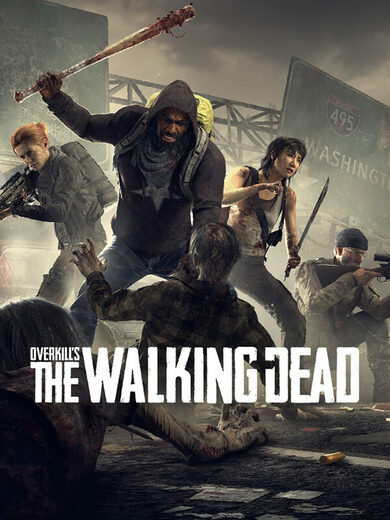 World War Z key brings the newest third-person co-op zombie fighting experience by Saber Interactive! 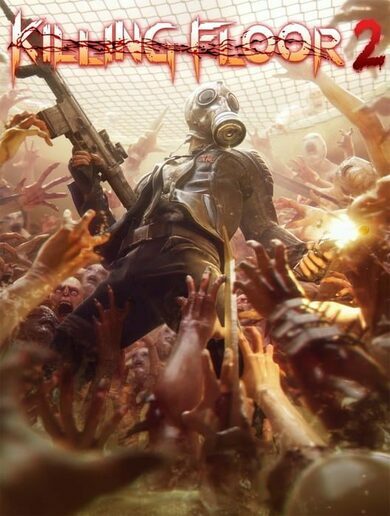 Enter the world infested and loaded with zombies, they are everywhere, and they come in a swarm! Whatever living they see, they rush mindlessly to tear it in pieces! Humanity is at its soon-to-be downfall and the remaining few are not planning to hide until their eventual demise! All around the world, small groups of resistance fighters have united to fight off the impending apocalypse. 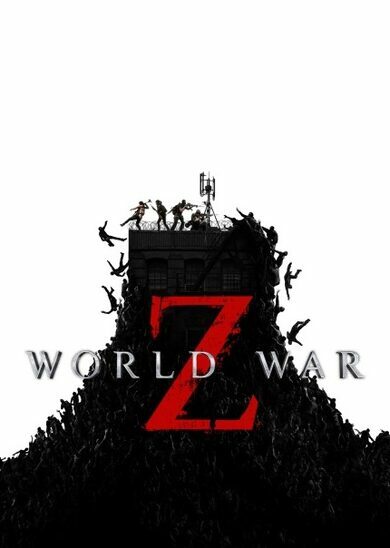 World War Z key will put you through such locations as New York, Moscow, and even Jerusalem to participate in a nerve-wracking, fast-paced, and thrilling fight for survival! Different locations offer different challenges, and only by working together you can achieve victory. Even the smallest battle won counts! Buy World War Z key, choose your class, gather your experience, level up and customize your character the way you want, perks and different playstyles included! Assume the role of a Gunslinger, Hellraiser, Slasher, Medic, Fixer, or Exterminator and save the world! The world saving deal might be easier if you have the right tools for it. And for this reason, the game offers a whole arsenal of defensive and offensive options to put down as many of the flesh-eaters as it is digitally possible. 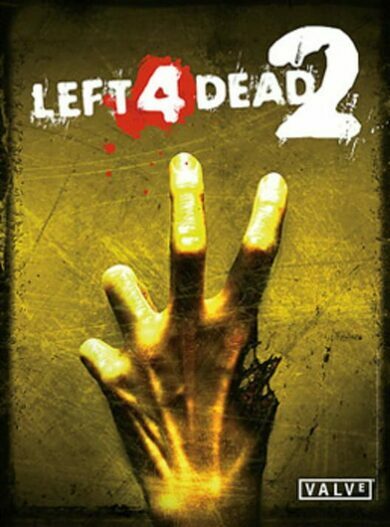 This game offers an extreme and intense co-op experience. Be among the very fiercest and bravest to join the fight for humanity’s survival. The one thing we know about World War Z is that intense action, detrimental fight for to live another day, and swarms of raging zombies are a definite guarantee.